This portable drying rack is great for dishes or pot and pans. This movable stand rolls on four swivel casters for quick and easy transportation. This portable drying rack is made from aluminum for long lasting use. 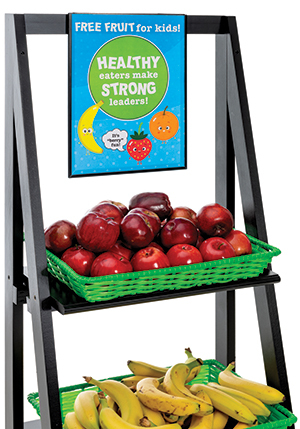 This movable stand has open design for maximum product visibility. This portable drying rack is a must have for restaurant use. These shelving accessories are affordable and a great way to make your perfect shelf. The casters are a screw in application for ease of installation. These shelving accessories will help make the shelf more usable if mobility is an issue. The casters are 5" non marking polyurethane wheels. 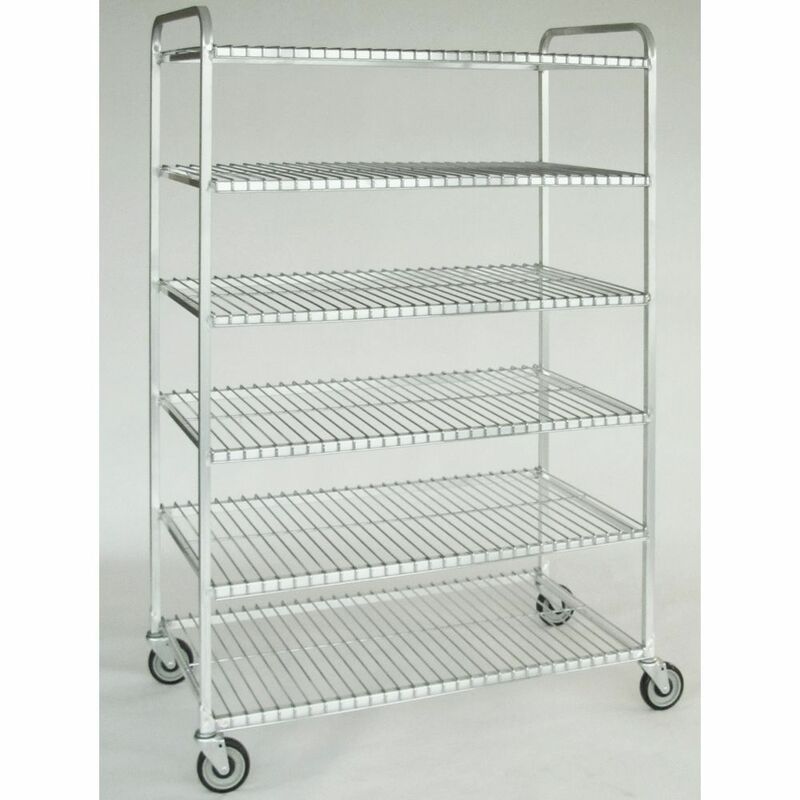 These shelving accessories provide the versatility to your shelving unit that makes it a valuable kitchen item.